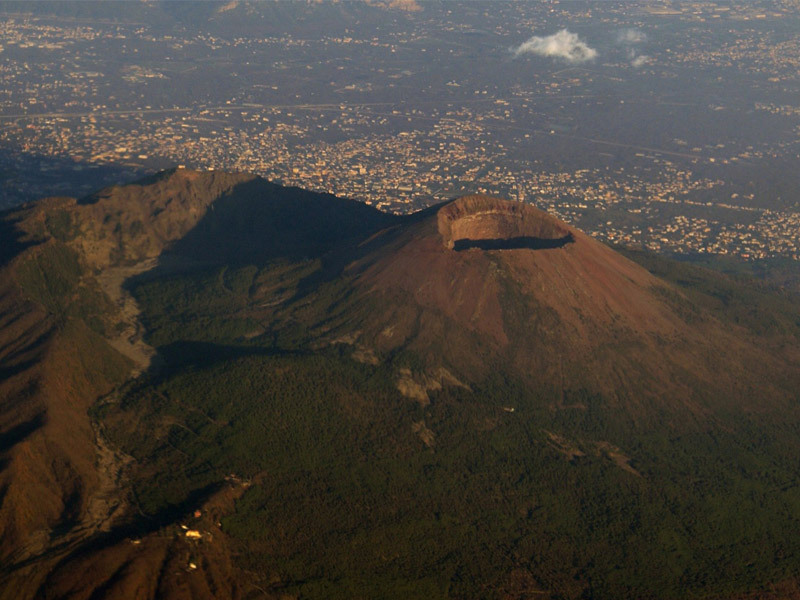 Want to organize a school trip to Mount Vesuvius? Are you a teacher who wants to make known to his students the beauty and history of the most famous volcano in the world? Busvia Vesuvius organizes tours to sensitize students to the natural and historical treasures of our territory. Choose your favorite school trip and request a quote, we will respond soon!